It’s no secret that clothing is important us; the fashion industry values at $1.2 trillion dollars. But it might surprise you to learn just how much the things we wear on a daily basis affect our everyday lives, from the decisions we make to our cognitive performance to how successful we are. Employees are just as affected. If you’re in any type of managerial position, then you have a lot of control over what your employees wear, which has an impact on their job performance in areas like productivity and decision-making. 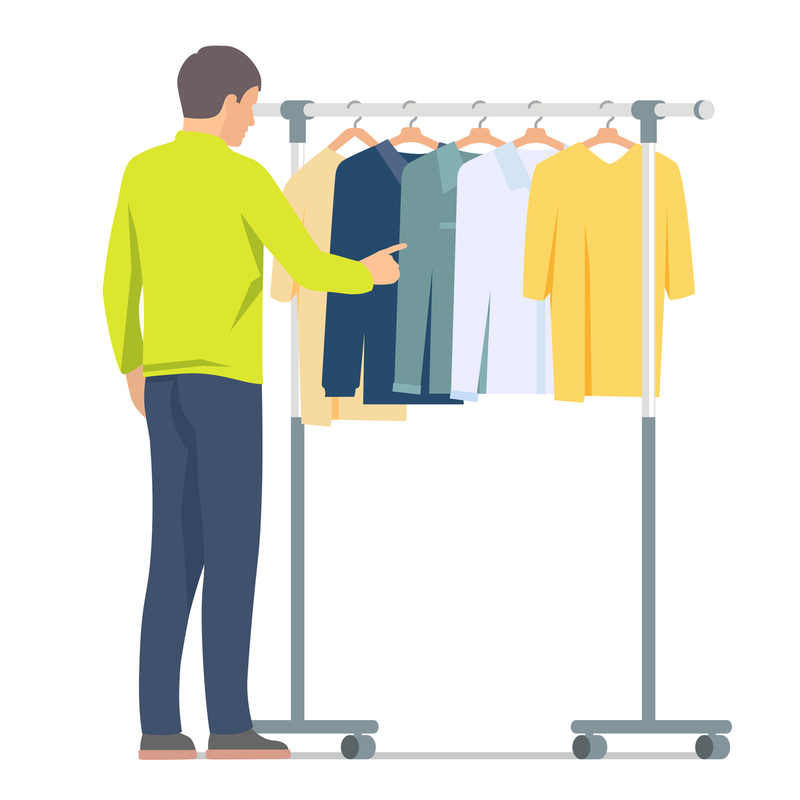 When deciding whether or not to implement employee uniforms or what kinds of uniforms your staff should wear, you should consider how your clothing choices will affect their brains and work performance. 1. Business attire improves abstract thinking capabilities. If your employees are required to think in the abstract – for example, creative problem-solving or systematic evaluations – then consider tightening your dress code. This 2015 study found that people who wear casual attire are worse at abstract cognition than those that wear more formal business attire. 2. The right clothes can increase your attention span and make you more observant. Research from Northwestern University found that people wearing a lab coat were more observant and attentive than those who were dressed in regular clothes. There was no effect when the doctor’s coat was simply placed nearby. It was the act of wearing the garment and embodying the qualities associated with it that improved participant performance. 3. Apparel can make you feel more confident. Clothing doesn’t just affect how others see is – it changes how we see ourselves. In this 2014 study, men and women were both asked what makes them feel confident. For both genders, clothing ranked in the top 10 things that make them feel confident. Dressing for success is a concept that is very much supported by science. Looking the part can increase your ability to think clearly, act creatively and can help you feel more confident – all qualities that your employees should possess. When choosing employee uniforms, consider the psychology of clothing and how it might affect how your staff acts and feels. Get uniforms that make your employees feel great with CTC! We provide high-quality, stylish and functional uniforms for a wide variety of industries. Contact us today to learn more about our superior uniform options!